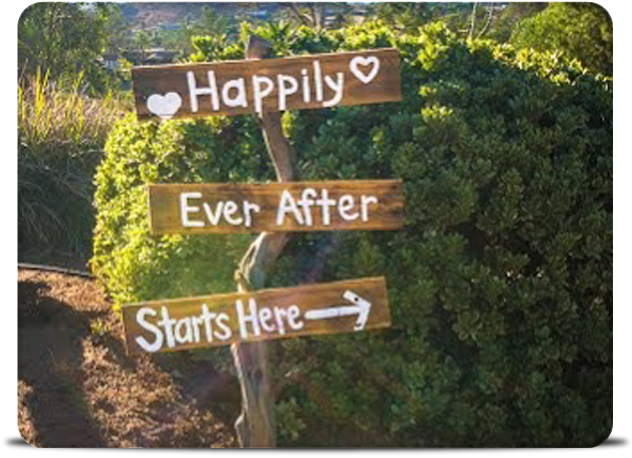 Please contact us to customize an all-inclusive package for your special day. Customization allows couples to enhance our package. 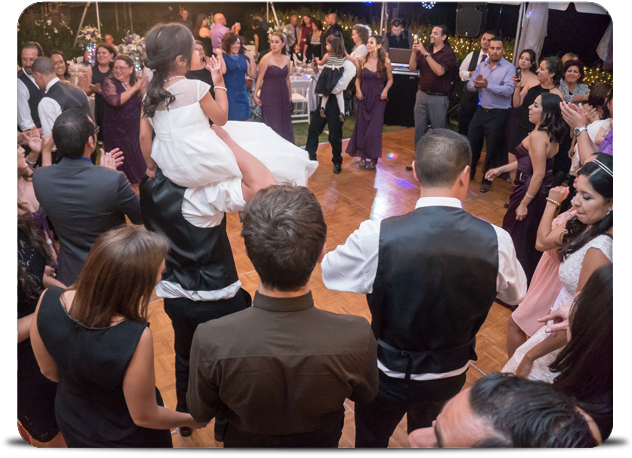 Wedding on the Greens is happy to accommodate your reasonable requests for additional items or arrangements beyond those in the all-inclusive package. Customized pricing will vary depending on your requests, and we encourage you to contact us with questions if you have something special in mind. We’ll always do our best to work with you. But since our all-inclusive package is already less expensive than the venue-only price of comparable Southern California venues, customization isn’t meant to reduce our pricing.